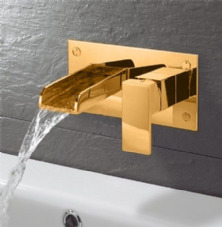 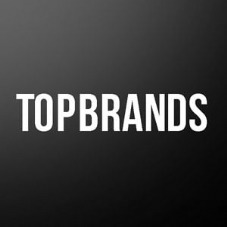 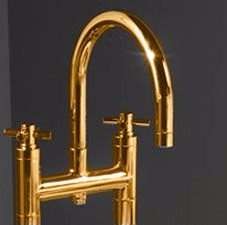 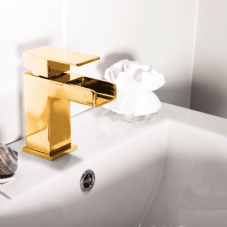 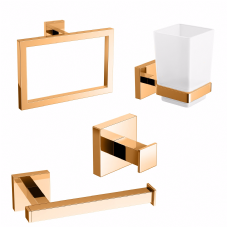 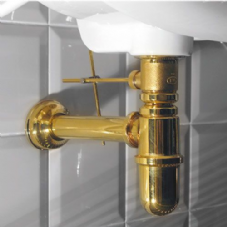 Our 24ct Gold Plated bathroom taps and fittings are completely unique, we have selected ranges of fitting to suit bath designer and traditional bathrooms. 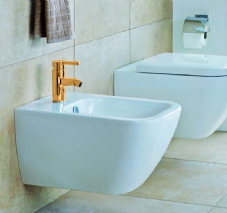 Whether you choose pieces from the Dorato or Hudson Reed brands you will be guaranteed quality in terms of workmanship and finish. 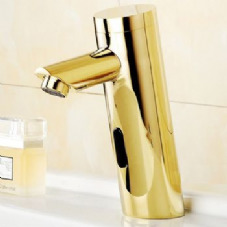 Please note that everything on this website is Gold Plated by Dorato so whatever you choose it will all match.